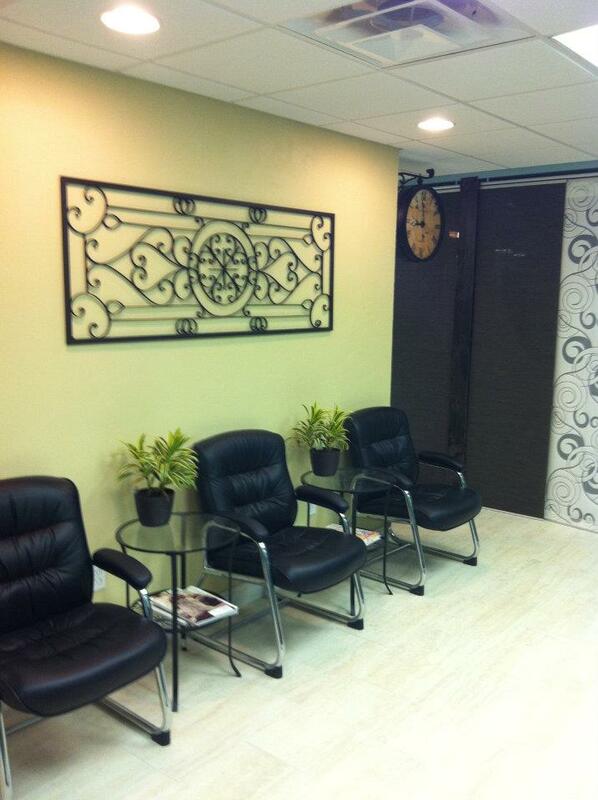 Bei Capelli is your Salon to escape from stress! 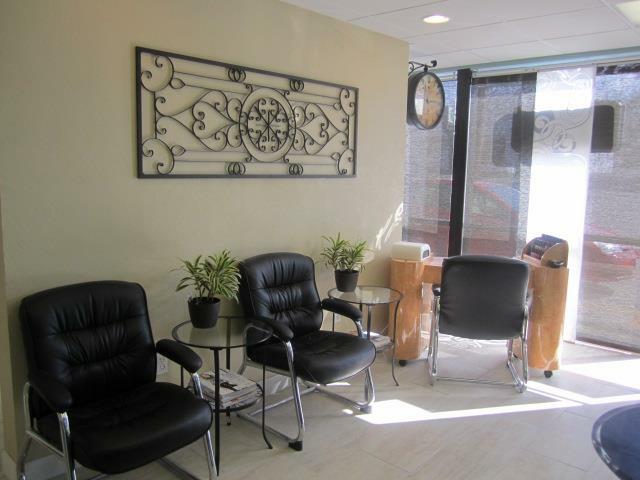 Time is very important, so we have made everything as convenient as possible for you, providing a "One-Stop Shop" for all of your hair needs in the Cincinnati area. 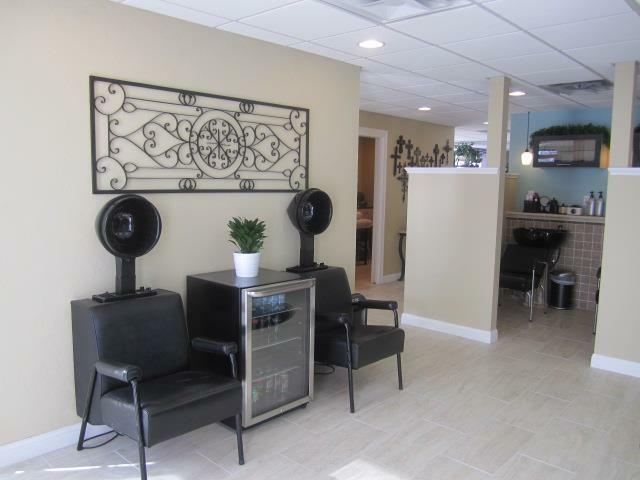 We provide a wide selection of hair services, including:a relaxing shampoo, color services, keratin treatments, hair extensions, etc. We also provide facial waxing. 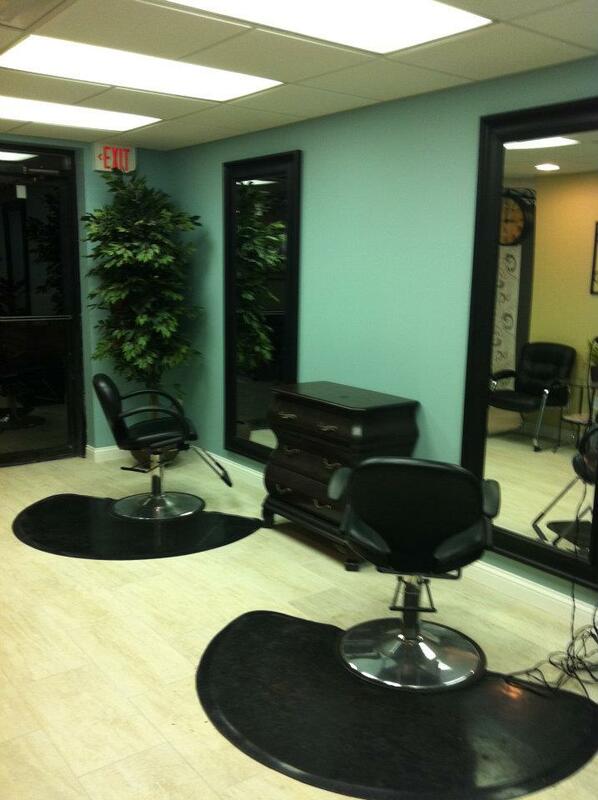 We are a family owned and operated hair salon in the Anderson, OH area. 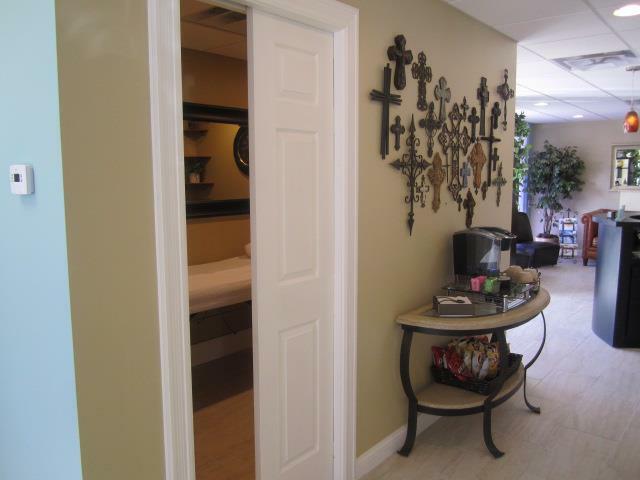 Our desire is for our clientele to enjoy a comfortable and relaxing, at home feel, while being catered to and pampered. Our spectacular team of knowledgeable stylists will ensure that all of your needs are met and that you are never dissatisfied. 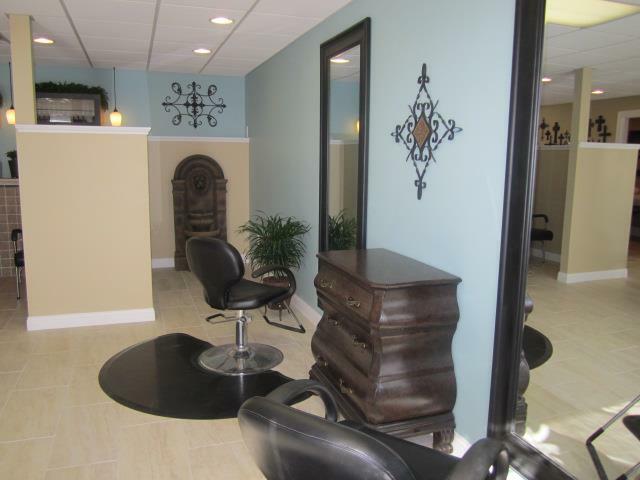 The salon was once a place to relax and socialize, and we are bringing that back. Whatever the occasion may be, we will be there for you. 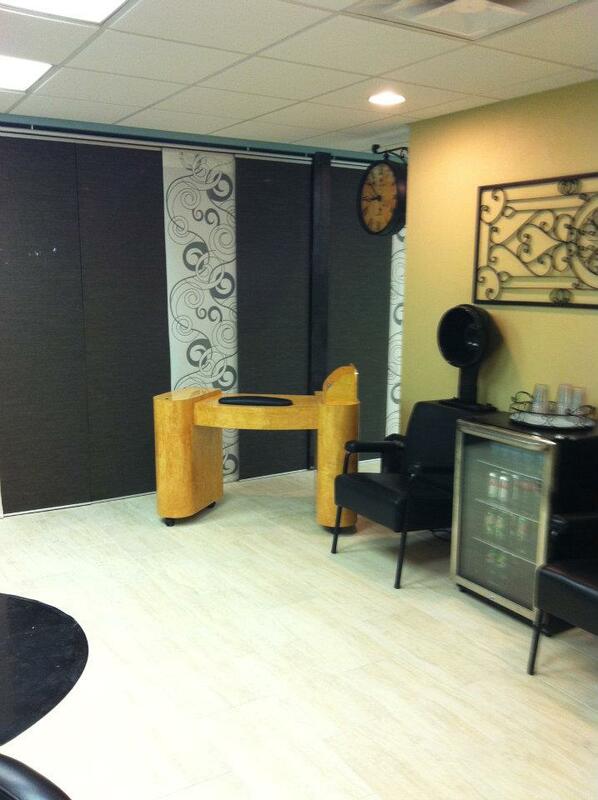 Our continued growth will lead us to become a full service salon, further enhancing your experience. 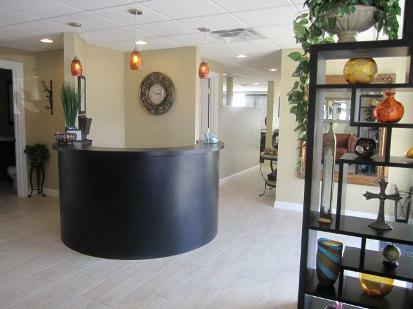 Thank you for visiting our website and we hope to see you in the salon! 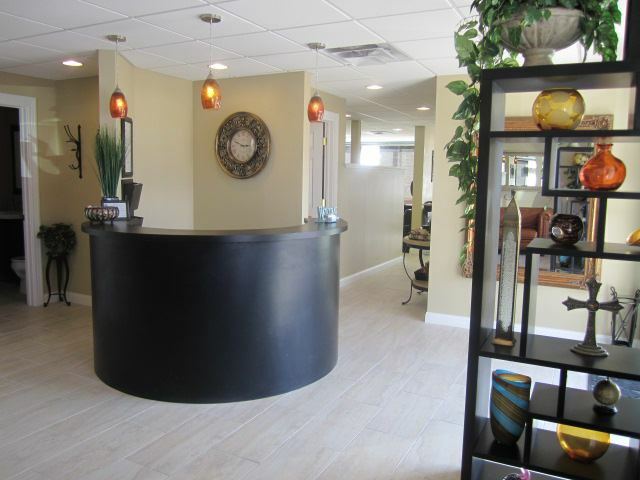 Take a break to refresh , recover, and rejuvenate yourself at our beautiful facility.